Association “Langas į ateitį” dedicated the 7th of May to foster active citizenship of Lithuanians. 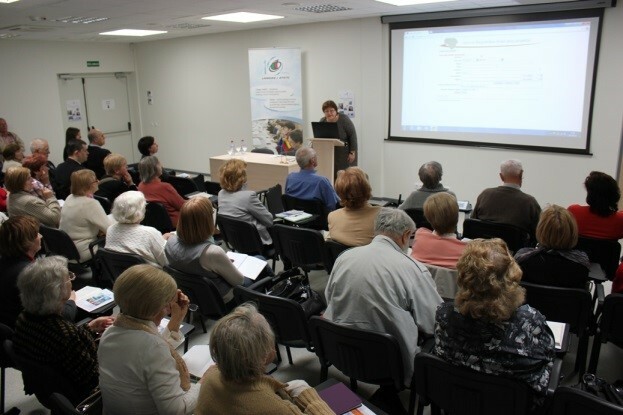 National and European e-Participation possibilities and online tools to participate in policies and policy-making were presented to active seniors in Vilnius. The “European e-Participation day” event was organized at Vilnius central library which is always eager to encourage new and interesting initiatives. 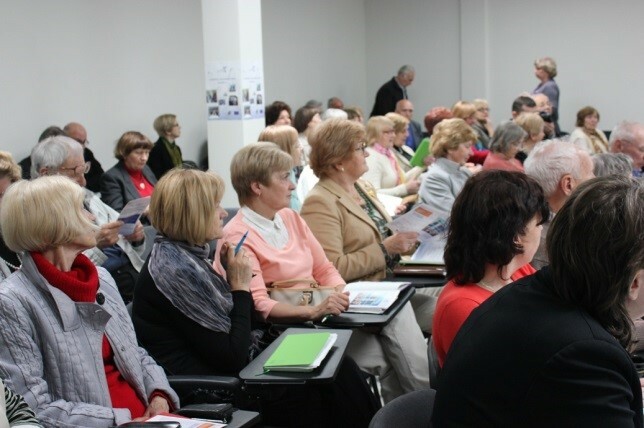 To fill the conference room with the most motivated participants aged 65+ we cooperated with two organizations of active seniors – the Third Age University and the seniors’ community Vilniaus Bočiai. Here in Lithuania these organizations unite seniors who are continually involved in lifelong learning, as well as various social and local community activities. Such cooperation proved itself to be very useful and resulted in gathering of over 50 participants who were motivated to discover modern ways to participate in national and European policies and policy-making. 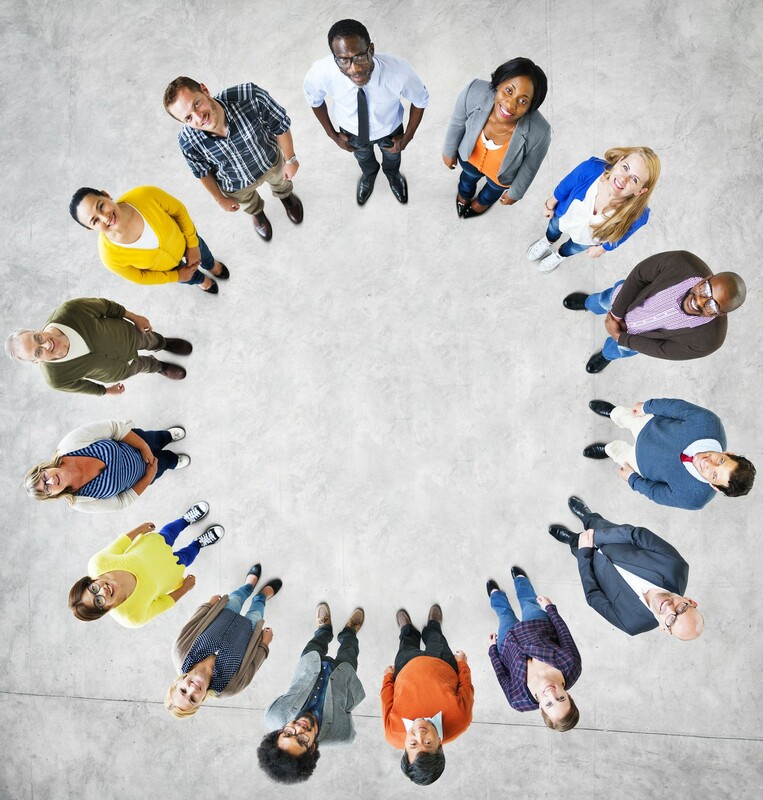 – The introduction of European e-Participation tools providing success stories and examples of Lithuanian citizens: Petitions portal, SOLVIT, Chat with MP and European citizens’ initiative. Learning by doing is the best way to master new information. So, after the presentations of e-Participation tools and short coffee break participants moved to the computer classroom of the library. Here they were mentored through the process of finding and using the e-Participation tools that are most relevant to them. The top 3 tools of the workshop were: chat with MP (finding the members of the European Parliament and contacting them), petitions portal, and possibilities of the Lithuanian Parliament (the easiest way to find and comment on the projects of legal acts, online broadcasts of the Parliament sessions). The participants were thankful for the interesting event and useful information. We are looking forward to the next years’ “European e-Participation day”!